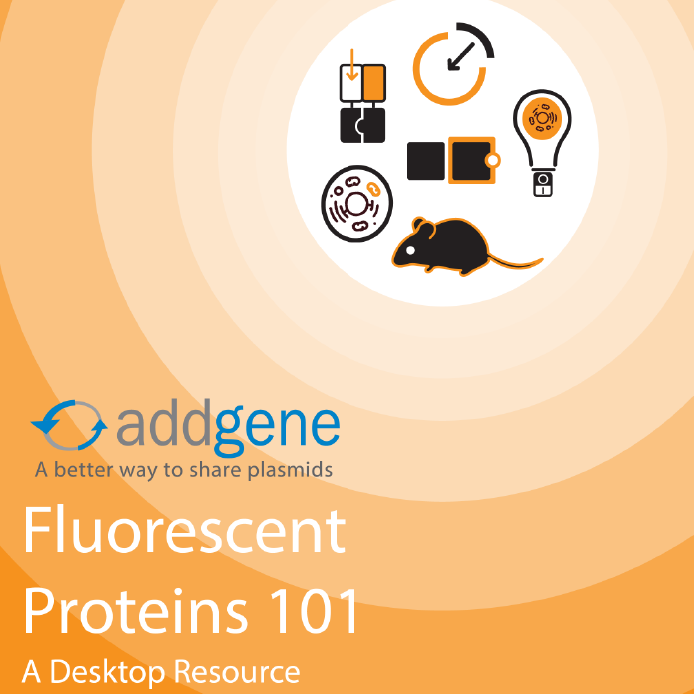 Winter is upon us and we’re getting into the holiday spirit here at Addgene. We’ve adorned our walls with snowflakes, put out some hot chocolate, and added some winter cheer to the lab. Now it’s your turn! 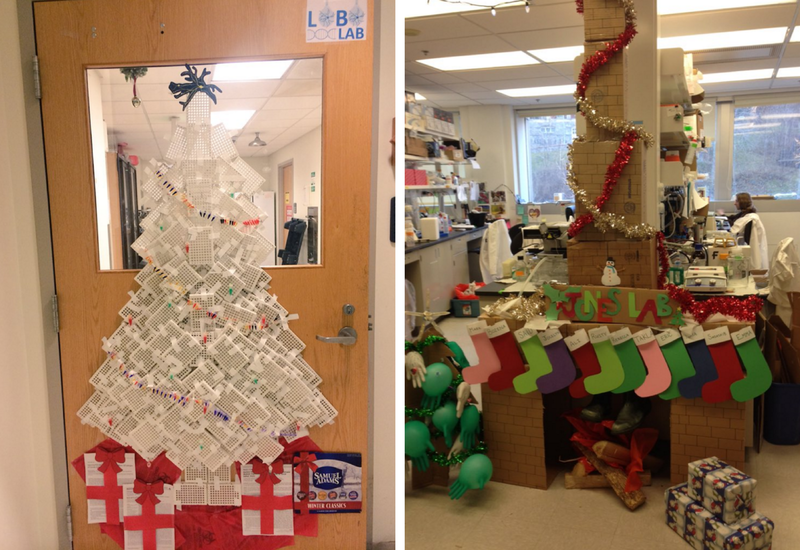 Show us your lab holiday decorations by participating in our annual #DeckTheLab contest. 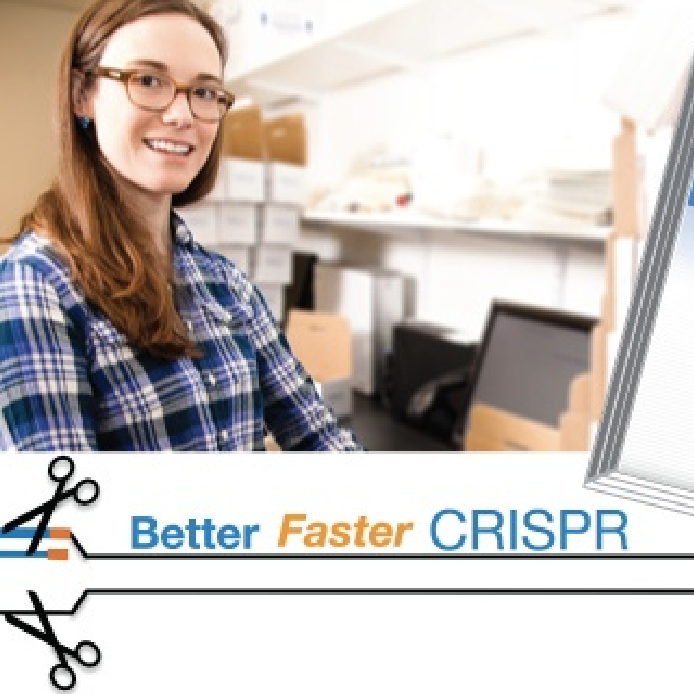 Get creative and build a pipette tip tree or go all out and create a massive wall mural. 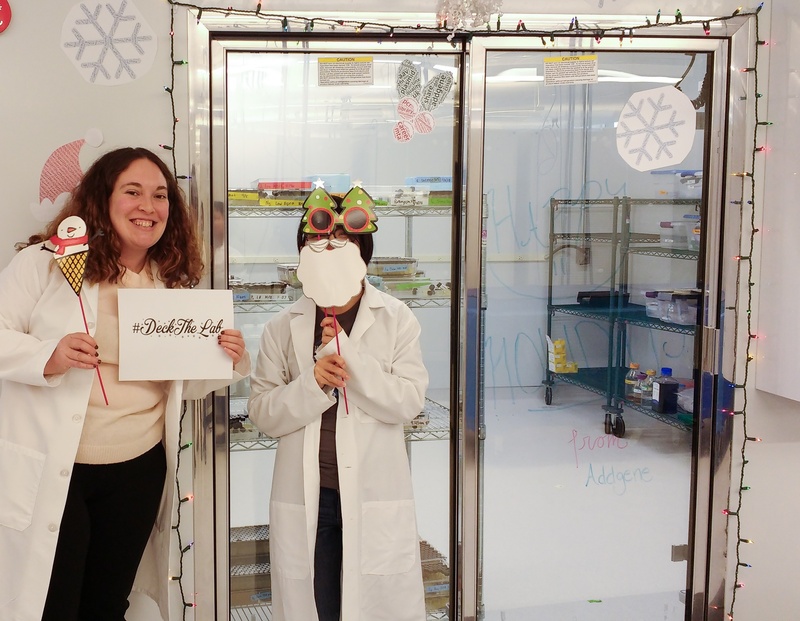 Snap a photo of your lab holiday decor and tag it with #DeckTheLab and @Addgene. 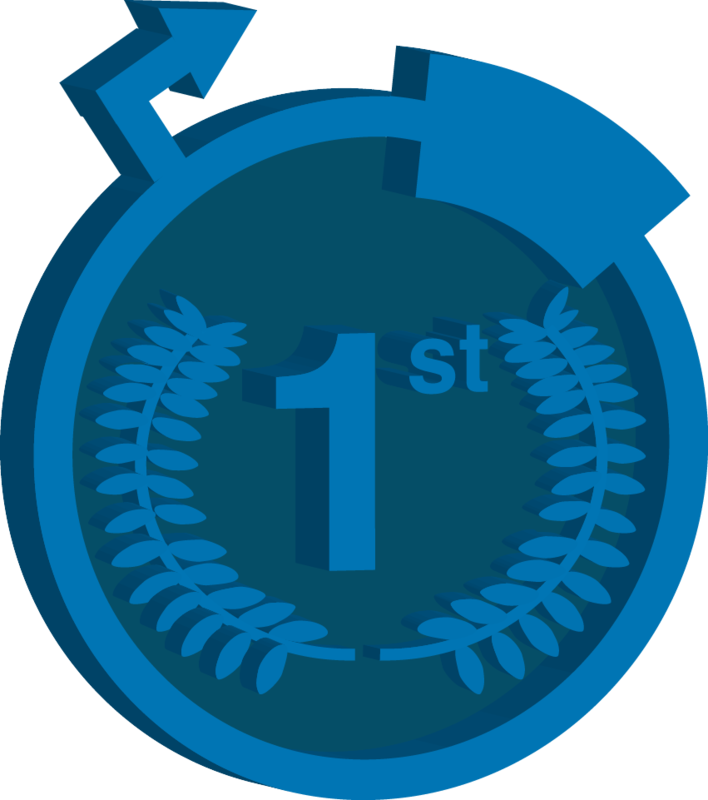 This year, we’re opening up the contest to Twitter and Instagram. 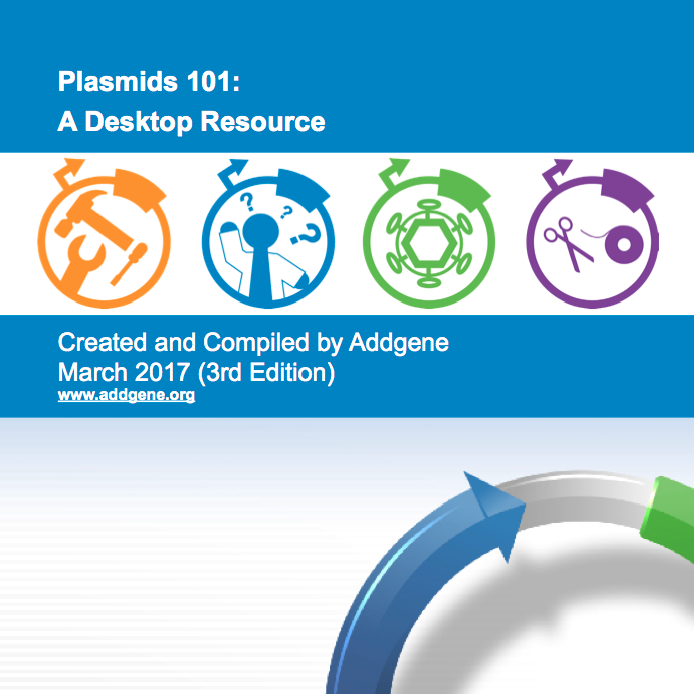 Your Top Requested Plasmid in 2016! 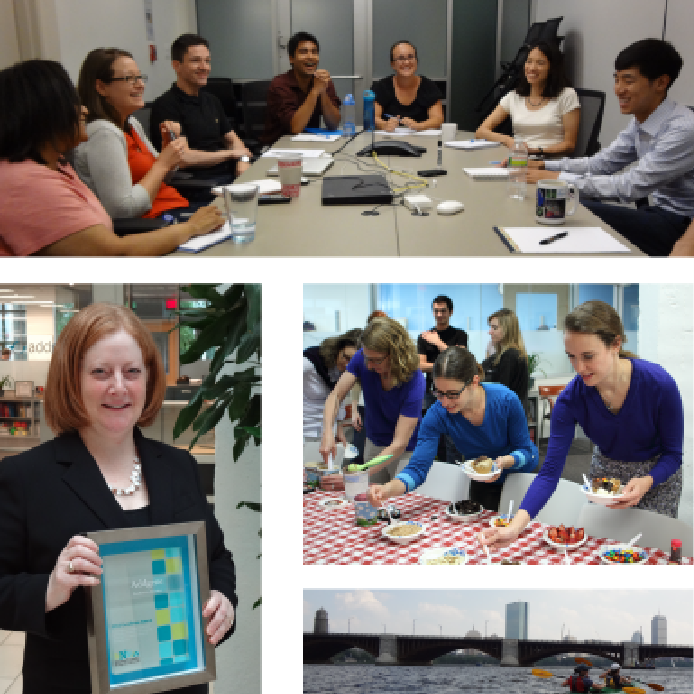 In July 2016, we launched our Viral Service and began delivering ready-to-use lentivirus and adeno-associated virus (AAV) to scientists around the world. 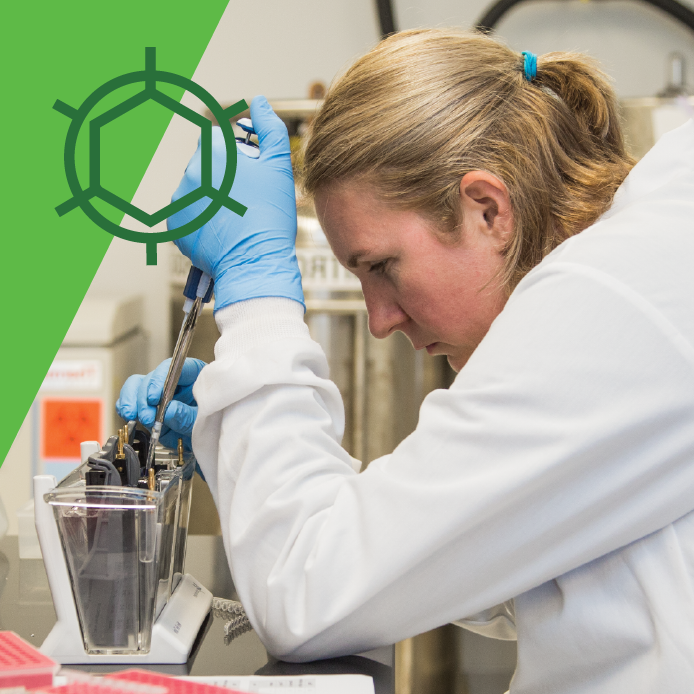 We began with only a few inventory items offered domestically, but by the end of 2016, we expanded our viral inventory to 25 lentiviruses and 25 AAVs. These viruses have been distributed in over 200 packages to more than 20 countries. 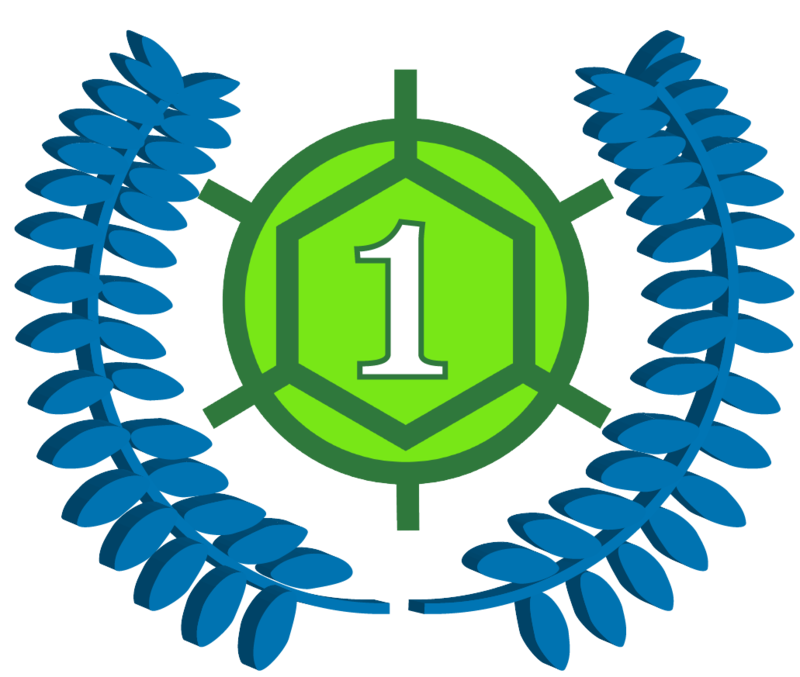 With this initial success, we will continue to provide and expand this diverse and useful collection of tools so that researchers around the world can accelerate their work. 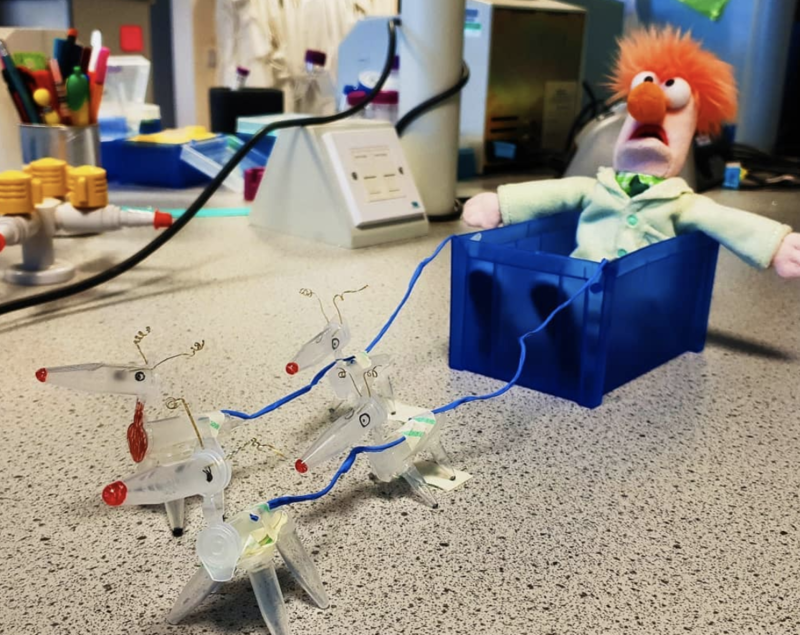 After all, as we like to sayat Addgene, productivity is infectious.